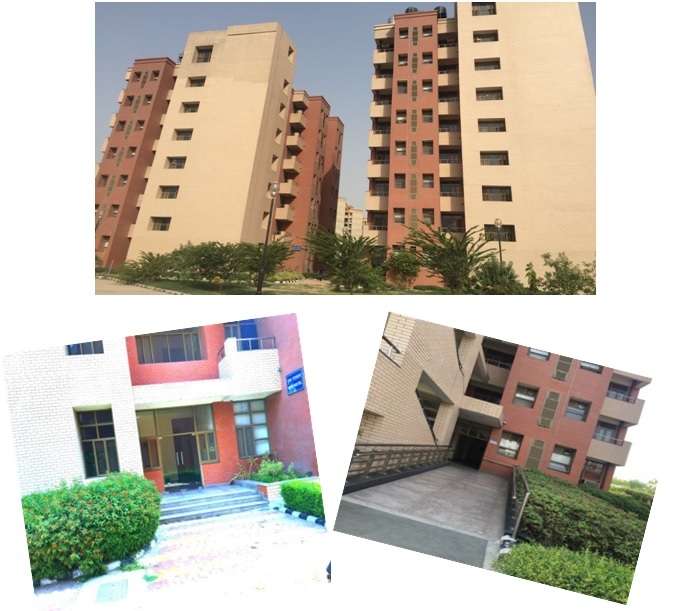 Deen Dayal Upadhyaya College hostel is a residence for full time Under-graduate students of this college and research scholars registered under the guidance of teachers of this college with University of Delhi. It has two hostel, one for boys and one for girls. Each hostel has a total number of 45 furnished rooms which are available for allotment to students. The rooms are allotted on twin sharing basis. It aims to provide a convenient and comfortable stay. The internal administration and discipline of the hostel is vested in the Warden who works under over all supervision of hostel committee. The policies of the hostel are decided by the Governing Body of the college under the overall guidelines and policies of University of Delhi.